Check out what we are currently breaking "March 2015"
Ace Vauxhall Parts do far more than just supply Vauxhall Parts. 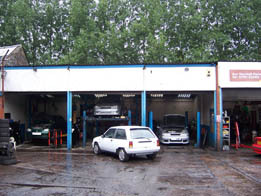 We have a fully equipped service facility and can undertake just about any repair work on any make of vehicle. 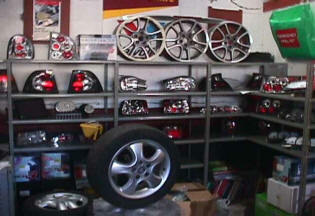 We can supply and fit used, re-conditioned and new parts on ANY Vauxhall car. Our prices are very competitive and we'll even fit parts that you supply. 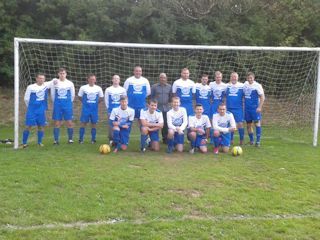 Copyright © 2012 Ace Vauxhall Parts. All Rights Reserved.